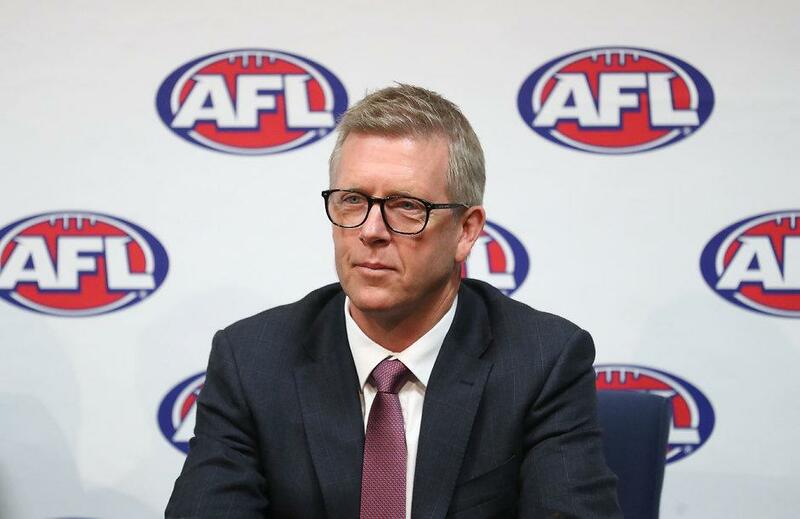 The AFL shouldn’t have any say over the commission. That’s where the lines blur and all the governance issues stem from. The commission is a sock puppet with a rubber stamp. Does that mean the 30 second commercial after a goal will now be a 45 second commercial? It would not be surprising at all if that was the end game to the whole thing. Mo’ money biatches, … more more more!! Sponsor logos are all over the players jumpers. And the boards the coaches use at the huddles. The LED fencing is a continuous procession of ads. The press conferences have the sponsor filled backdrops. But for some reason these boards are sacrosanct. They don’t make profit. They have a surplus. Profits get paid out to owners/shareholders. Surplus stays in the organisation. It’s like still having money in your bank account on payday. Any organisation that can pay discretionary bonuses based on performance is using a loophole in the NFP definition. As for their surplus they choose how much of it they want to allocate to the clubs who are arguably shareholders of the AFL given the competition wouldn’t exist without the clubs. So 10 of 16 teams make finals? I really really hate this idea. ‘More live games’. If you’re good enough, you make finals - if not - stiff ■■■■. 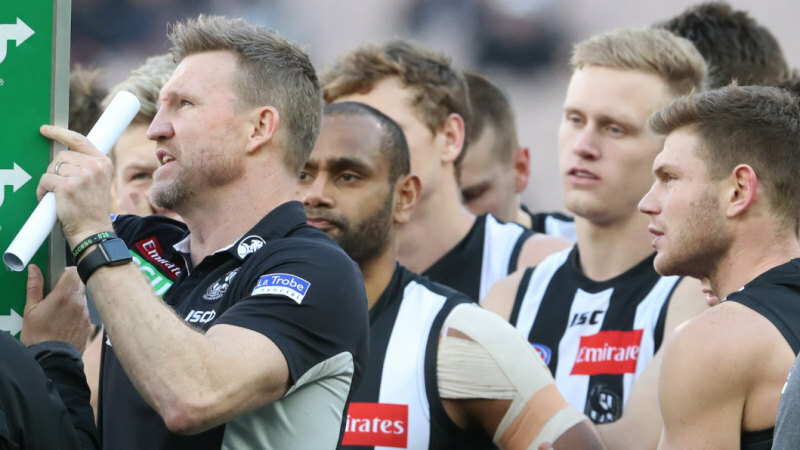 Hocking now looking at scrapping formal preseason matches to avoid injuries. Apparently injuries are spiking - not that the AFL provided any evidence to support this claim. Clubs are already organising practice matches outside JLT? League’s footy boss won’t rule out making pre-season games unofficial and untelevised to make AFLX the only game in town as part of review. How about no AFLX instead? Just further to this point I note that the AFL reported an operating surplus of $467.7m before it deducted ‘grants’ and ‘distributions’ and then arrived at their stated profit of $50m. Aaaaaaand I was 10 rounds too late. League spent nearly $5000 per LED board, but there have been complaints they couldn't be seen in the sun. They can’t be seen in the sun! Oh my goodness. Well it is a winter sport after all, who would have thunk it? So why should they pay tax? Hold on… those boards cost $5,000 EACH?! That’s rediculous. I ask you why shouldn’t they pay tax? The AFL is in the business of generating revenue for profits. It’s not like you can argue the AFL is a community sporting organisation when they deal in revenues of almost a billion dollars. What benefit does the community get from the AFL? Taking a look at the ATO website on what a NFP sporting organisation looks like raises more doubt for me. Other sources including cricket, concerts and other special events. Furthermore I can easily argue it fails on one of specific examples raised. An NFP club’s main operations are providing dining, gaming and leisure facilities at its clubhouse. It gives a yearly grant to an associated rowing club, but is not involved in rowing itself. One could easily argue this is exactly what the AFL does with the clubs and with Marvel. I’m surprised they were that cheap. This should be good. Have half-a-dozen boards so you can flip them them up in rapid succession to convey meaningful messages. I think the marketing team’s lines of cocaine were still on them. The AwFL can negotiate sponsors’ signage on their signs for coming seasons. They don’t want those pesky clubs making money in the meantime.